Lauritzen Fonden is a commercial foundation supporting non-profit activities. An important part of our work is thus to carry out active ownership of the businesses in the Lauritzen Group. Lauritzen Fonden is parent company of the shipping companies J. Lauritzen (wholly owned) and DFDS (43% holding), as well as the investment company LF Investment ApS (formerly Vesterhavet A/S and J. Lauritzen Holding A/S). LF Investment has holdings in companies within the oil analysis, measuring equipment, software, biotechnology and real estate sectors. Below find more information about our business activities. Aside from the headquarter in Copenhagen, J. Lauritzen has offices in Singapore, Stamford, Shanghai and Manila, which all support the company’s commercial, operational and technical activities. 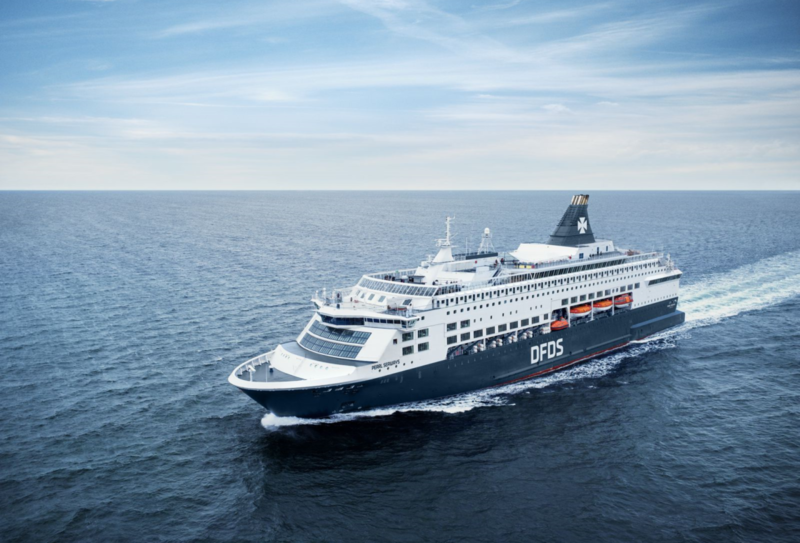 DFDS is northern Europe’s largest integrated shipping and logistics company. DFDS has 7,000 employees (incl. associated companies) in 20 countries. The Company was founded in 1866, is headquartered in Copenhagen, and is listed on NASDAQ OMX Copenhagen. Through LF Investment ApS (LFI) we place venture capital in small businesses. We focus on encouraging knowledge development and Danish entrepreneurship through investments in small, innovative companies, for instance within NMR-technology and cancer research. Frederikshavn Maritime Business Erhvervspark A/S runs the real estate leasing at Danyards former shipyard areas in Aalborg and Frederikshavn. FME dispose over 50.000 kvm office, production and storage space. They are currently leased to more than 70 different tenants. Read more about FME. Lauritzen Ship Owner runs a fleet of two LPG vessels (Kamilla Kosan and Kathrine Kosan). Biotech company that reseaches in a groundbreaking cancer treatment drug called BP-C1. The has tested more effective than other cancer treatments such as chemo therapy and has almost no side effects. Read more about Meabco. Producing sustainable building blocks for the construction of all types of internal and external walls. The blocks are made of 80 pct. reusable material and only 20 pct. cement. In addition they’re sound absorbent. Read more about Durisol. Founded in 2008. Investments in real estate projects, business properties and shopping centres for the rapidly growing Brazilian middle class. Read more here. Smartvan provides professional equipment for vansSmart. Read more about SmartVan. NanoNord develops real-time analytical equipment to various industries using NMR technologies. 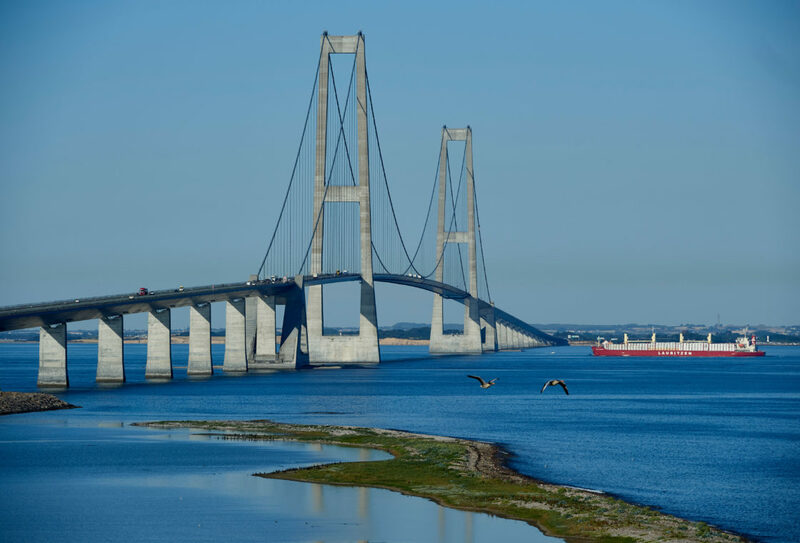 The company has developed CatGuard which measures catfines (catalytic fines) in ships bunker oil and Tveskaeg which measures critical impurity in water or in the waste water industry. Read more about NanoNord. The main activity of Axis Offshore is to operate the Safe Swift, a high-end monohull accomodation vessel for oilrigs and other industries at sea. Investment in business property in Uruguay, Montevideo. Expanite has developed a fast and cost-effective process for superior surface hardening of stainless steel. Products treated with Expanite technology significantly improves corrosion, galling, fatigue and wear-resistance according to the customers particular needs. Read more about Expanite. Biotech company developing a vaccine against the infection called group B streptococcus. Especially aimed at protecting pregnant women from passing on harmful viruses to their newborns. Read more about MinervaX.